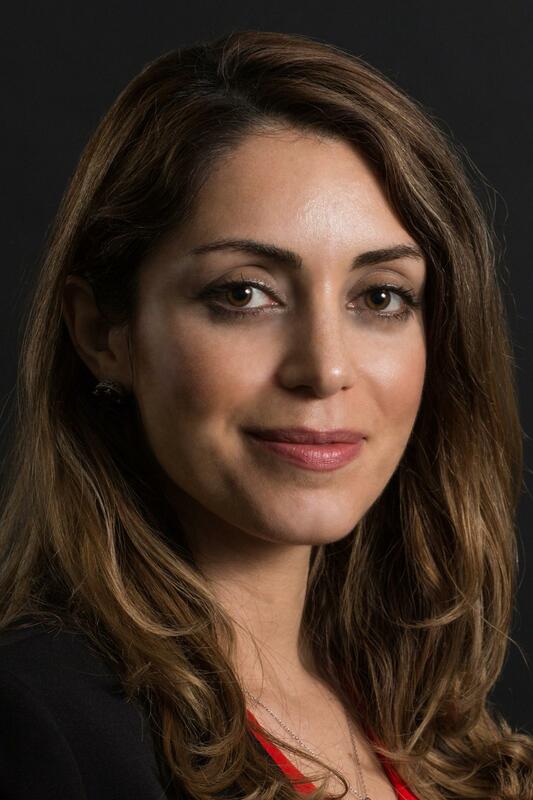 The National Science Foundation has awarded University of Houston biomedical engineer Sheereen Majd the Career Award and $500,000 to improve nanoparticle drug delivery. Majd's research is focused on tailoring nanoparticle drug carriers to target a selected group of cells affected in different diseases while sparing other cells. "In diseases like cancer where therapeutic drugs are designed to kill cells, systematic administration of drugs can severely damage healthy cells, leading to undesired side effects in patients undergoing treatment," said Majd, an assistant professor. "This problem can be eliminated if the drug is delivered by nanoparticles that only target diseased cells." In the world of nanodelivery vehicles, two systems are currently the most promising, and both can be compared to a car service. Nanoliposomes are like Uber and if targeted, they have a working GPS. They'll deliver the medicine to the neighborhood of illness. Polymer nanoparticles would be like Lyft, doing much the same thing. Both systems have shown great promise for efficient medicine delivery because liposomes mimic the membrane of cells in the body, and polymers offer more control over their mechanical and release properties. "Our hope is to bring the two systems together, to marry the two, so we can overcome their limitations and have a truly tremendous delivery vehicle– robust, highly specific and highly efficient," said Majd. "We are hoping to minimize the off targeting – that's specificity – and to use less medicine to get an effective dose where it needs to be. That's efficiency." To create a precise and targeted carrier, Majd said the vehicles have to be "decorated" with the proper ligands. Ligands are recognition molecules that can actually recognize a target, like a receptor on a specific cancer cell, and attack it. "We're hoping to improve the current nanodelivery systems. We will make a delivery system that provides more stability, control, and precision," she said.